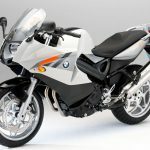 When BMW released its second quarter report last month, the company reported a 4.2% decrease in BMW and Husqvarna motorcycle sales due mainly to a struggling European economy. The economic woes persist but BMW appears to be recovering, reporting a new sales record for the month of August. 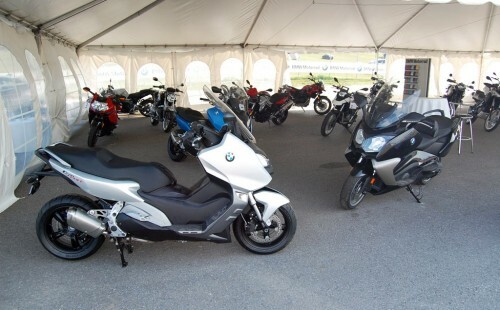 BMW reports sales of 7,400 motorcycles and scooters in August 2012, a company record for the month and an 11.3% increase from the 6,646 units sold in August 2011 and 14.7% more than the 6,405 units sold in August 2010. 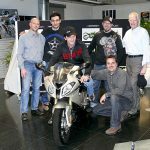 Sales were buoyed by the introduction of the new C600 Sport and C650GT scooters to the European market. The maxi-scooters should provide an additional boost when they reach other markets such as the U.S., BMW’s second largest market. BMW sales however remain down 2.0% on the year, with the company selling 76,729 units through the first eight months of the year compared to 78,280 units in the same period of 2011. Despite the overall decline in sales, BMW forecasts a new all-time record by the end of the year. 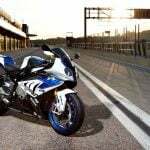 This optimism is based on continued gains by the C scooters as well as new models such as the updated F700GS and F800GS and the HP4 version of the S1000RR (which Kevin Duke has just finished testing at its press launch; look for a review soon) which will hit the market before the end of the year. 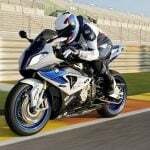 There’s also the impending debut of the new models such as the R1200GS replacement at Intermot in October and EICMA in November. 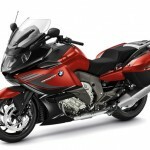 Those new models presented at those shows won’t figure into 2012’s sales figures but they should draw renewed interest in the BMW brand while models like the current GS will likely see sales incentives in many markets to make way for its replacement.